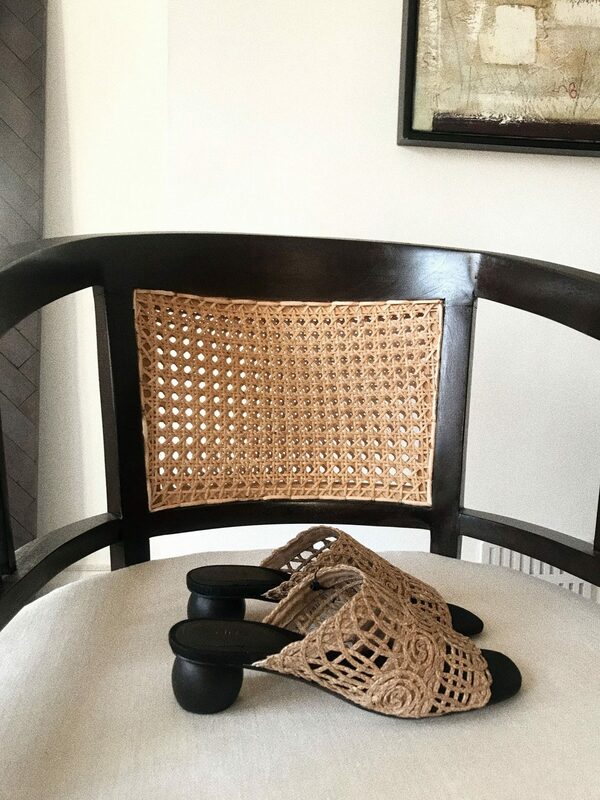 It’s all about the beige wicker sandal this Summer, I wear them for every occasion, with every outfit. Castaner Wedges by night and Topshop slides by day. They just have that real rustic look to them that casuals an outfit down, making that Rixo midi dress appropriate for a fancy lunch or chilled afternoon drinks with the girls.